In recent years, it has been noted that the silicon analogs compounds have more pharmaceutical applications due to their excellent lipophilicity properties. 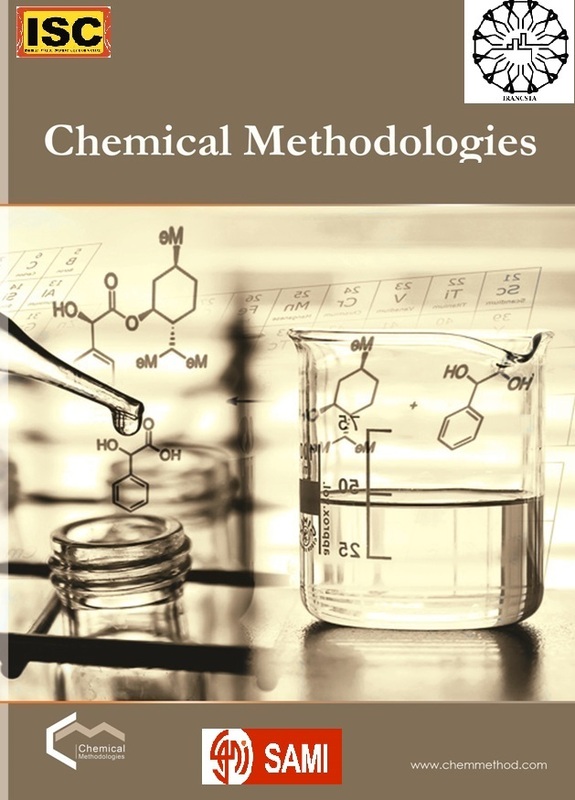 The present study evaluated the structural, spectral properties, and reactivity of the silicon analogs of cyclobutadiene compound. This study was conducted based on the quantum-mechanical computations. All the studied compounds were optimized by B3LYP/6-311++G(d,p) basis set of theory. The IR computations showed no imaginary frequency for all molecules, proved the accuracy of the methods. 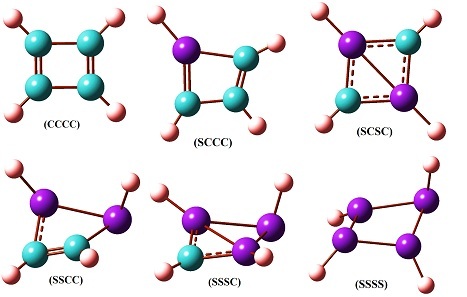 The results revealed that, the silicon analogs have more benefits in terms of the structural and stability properties in comparison with the carbon analog.